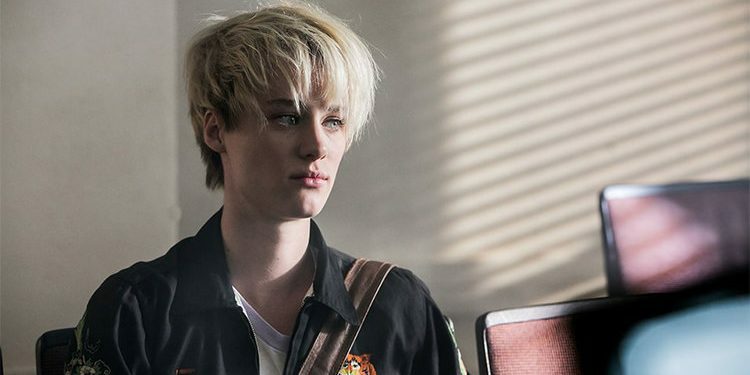 You’ve probably heard of Mackenzie Davis and you’ve definitely seen her somewhere before. 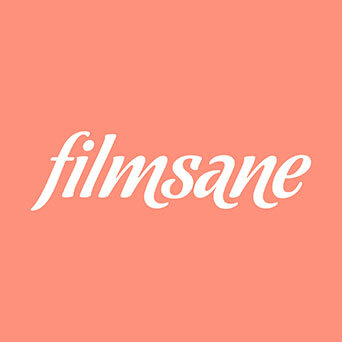 In your favorite blockbuster, in your favorite indie movie or in your favorite TV show. You know her. Frankly you can’t miss her. She’s 5 ft 10 statuesque model like 31 year old actress that already has been In 2 Academy Award nominated movies and in plenty of other acclaimed projects. Both on TV and on cinema. My first encounter with the talent of Mackenzie was in the outstanding AMC produced period drama television series called Halt And Catch Fire. She played Cameron Howe, a prodigy programmer that gets immersed in the early days of personal computing industry. But when I look back, she also had a very small but amazing appearance in Smashed- 2 years prior. The James Ponsoldt directed drama is very dear to my heart, and when I recently saw it again, I was reminded that Mackenzie was in it too. 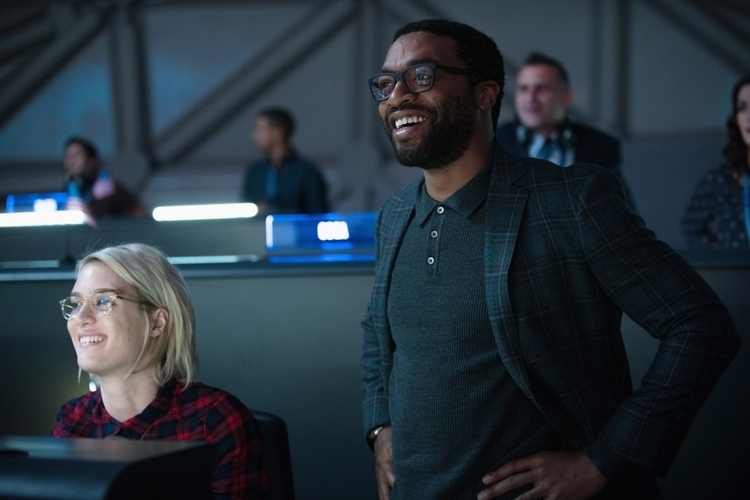 2015 was a big year for Mackenzie, because she starred in The Martian. The Ridley Scott directed SF classic had plenty of talented actors in the cast, and Mackenzie was no exception. Donald Glover, Kristen Wigg, Jessica Chastain, Jeff Daniels and of course Matt Damon. The success of The Martian was followed with Blade Runner 2049. She had a very small role in the Academy Winning movie, but I can’t tell you the joy I had when I saw her on the big screen. The “San Junipero” episode of Black Mirror was another stellar project in which Mackenzie’s talent shined through, but I’d like to talk about this year’s Tully for a minute. I saw Tully last month and it blew me away. The Jason Reitman drama/comedy was brutally raw and it touched so many subjects. I also loved the chemistry between Mackenzie and Charlize Theron, and frankly I cannot recommend this movie enough. If you haven’t seen it, I beg of you to go and watch it. You’ll thank me later. And finally… The Terminator 6. Yes. 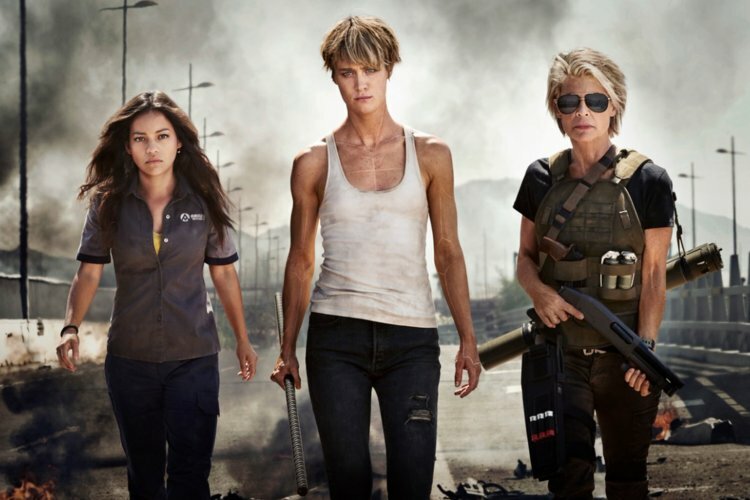 Mackenzie is one of the badass ladies of Terminator 6, and I hope her role (and screen time) is bigger than those in The Martian and Blade Runner 2049. She deserves so much more but I guess, her time is just starting. If you ask me, her career rise is going steady like it should be. She’s by no means Jennifer Lawrence (I mean that as a compliment) I hate to see her burnt out in a few years down the road. No, her rise and career built up is strong and steady as it should be. These roles I’ve mentioned maybe were small in comparison, but her talent made them unforgettable. 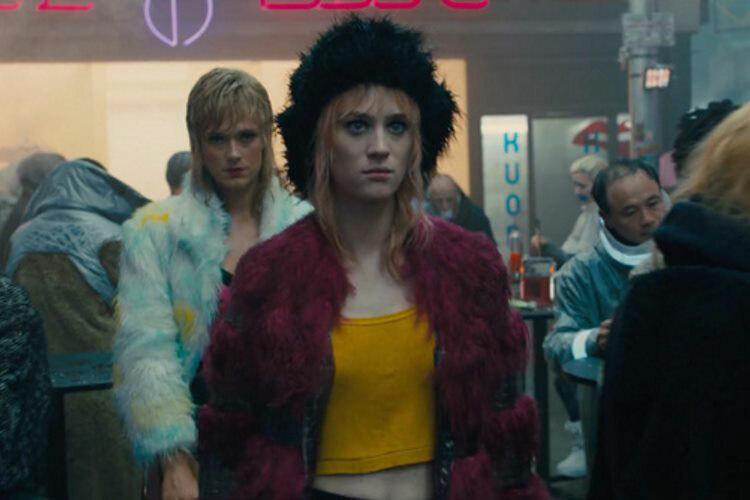 So, I’m looking forward seeing some more from Mackenzie Davis. Regardless if it’s on the big screen or on TV. She’s got talent and somebody has to point that out. Terminator 6 is scheduled to release by Paramount Pictures and 20th Century Fox on November 22, 2019. 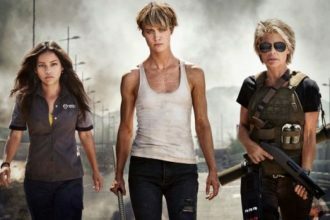 The Future Is Female In Terminator 6?